Over the last few decades, criminology has become known for its rigorous research methods and innovative analyses as well as for the development and testing of traditional and new theories. Criminology, as a science, has become known for its empirical-based theorizing and its dedication to enable this knowledge to contribute effectively to realizing the goal of creating safe and just societies. 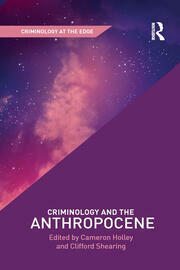 This interdisciplinary series explores innovative developments and imagined futures within criminology. The objective of this series is to expand the boundaries of criminology and facilitate, encourage and disseminate the fruits of a thorough and meticulous discussions of the most important emerging trends within criminology. 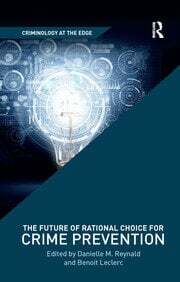 Innovative criminologists will be encouraged to take risks as they imagine a criminology for the 21st Century, and to think outside existing criminological boxes.